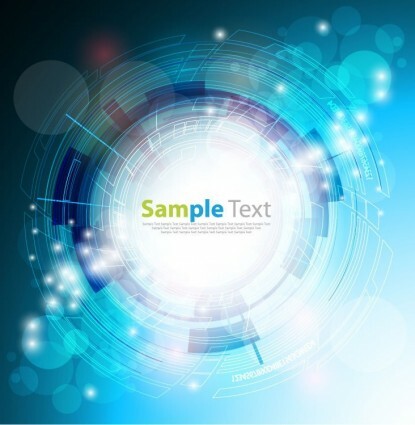 Freebies vector Blue Tech Graphic Background Vector Art – Zip vector file 7.26 MB Encapsulated PostScript (.EPS) format. 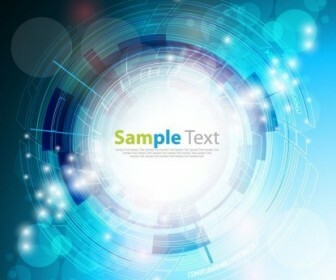 Vector Abstract, Adobe, Art, Backdrop, Black, Blue, Bright, Clip-art. Use as an idea for greeting card making, customized tshirts design or as building blocks for artwork projects, graphic wallpaper illustration or banner design inspiration.